location and size of apartment, facilities of apartment, welcome on arrival. close to beech and town. Apartment clean and spacious. Location and apartment were excellent .Complex was well managed. The property was very comfortable and spacious. It had a large balcony, washing machine, dishwasher, cooker etc. The apartment had its own sun beds by the pool so no rush for them in the morning! Restaurants and shops etc a few minutes away, beach no more than 10 mins walk. Lock in a great price for Clube Alvor Ria – rated 9 by recent guests! 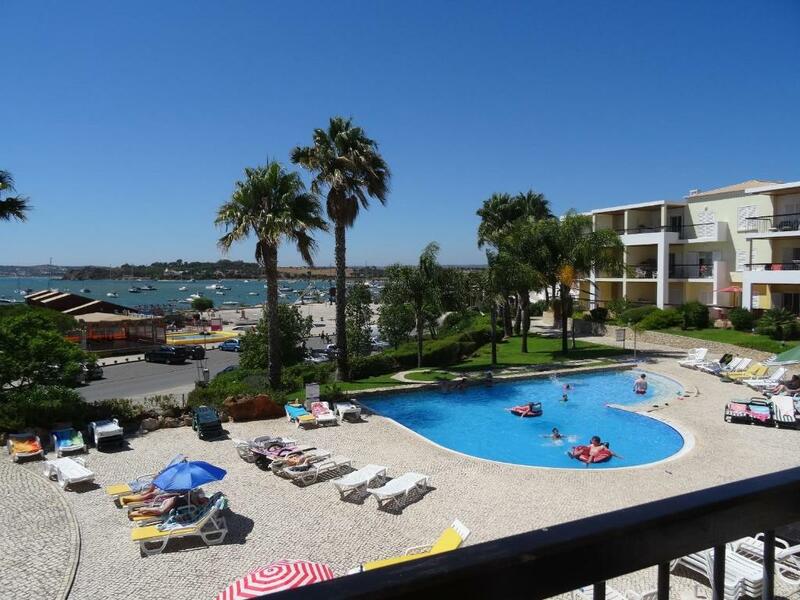 Clube Alvor Ria is located right in front of Alvor’s harbor and promenade, just a 5 minute walk from the sandy beach. It offers air conditioned apartments and a large outdoor swimming pool. 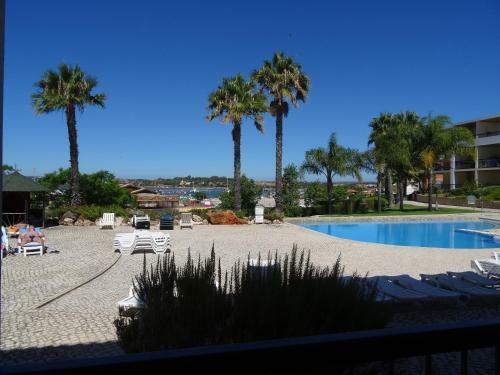 Each apartment has a balcony that overlooks the pool and the Alvor River. All include a spacious living room with a dining area and cable TV. 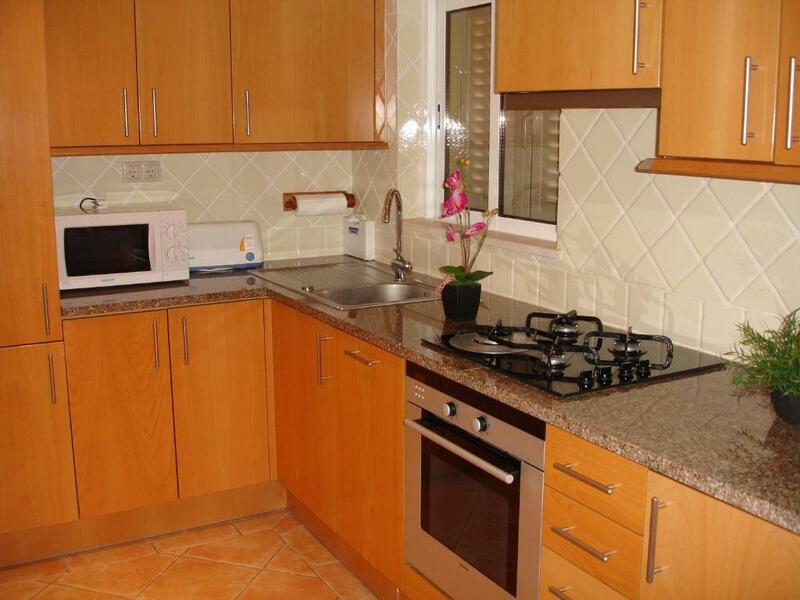 The kitchen is equipped with washing machine, dishwasher and microwave. Guests at Clube Alvor Ria can relax on the hotel’s grounds or take a boat trip. The picturesque village of Alvor also offers ample opportunities for fishing. 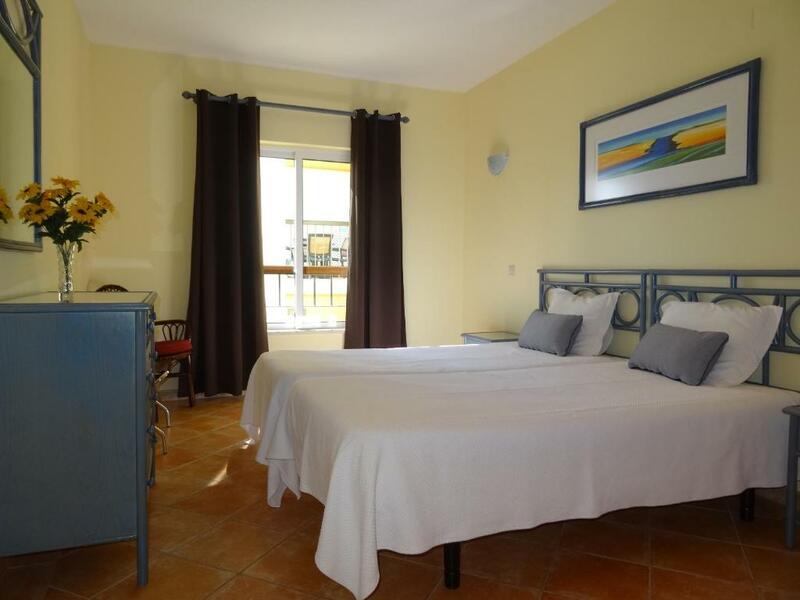 Nearby attractions include restaurants, supermarkets, sports facilities, and a nature reserve. Free private parking is available on site. 뀐 Located in the top-rated area in Alvor, this property has an excellent location score of 9.6! When would you like to stay at Clube Alvor Ria? This spacious apartment has large windows and air conditioning. Featuring a seating area with a sofa and cable TV, It also comes with a kitchen and a dining area. A washing machine and a dishwasher is included. 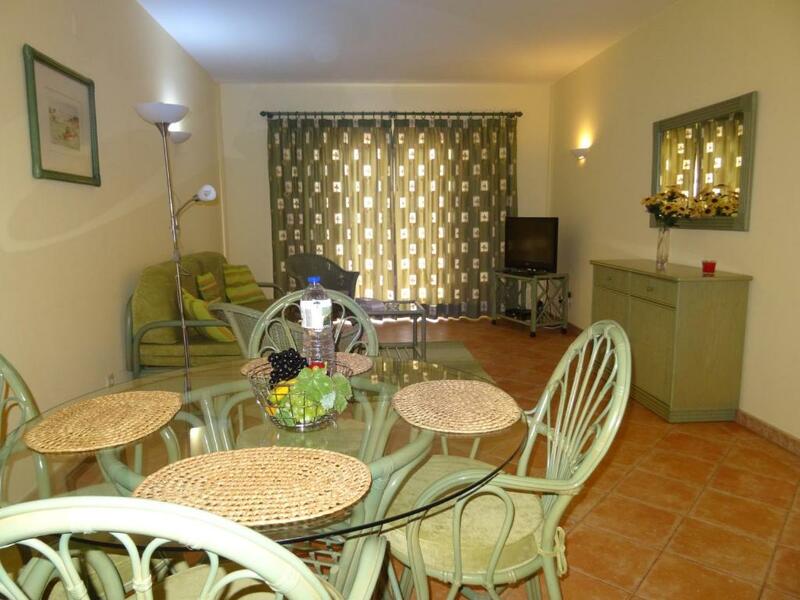 This large apartment has ample windows and air conditioning. Featuring 2 bedrooms and a seating area with a sofa and cable TV. It also comes with a kitchen and a dining area. A washing machine and a dishwasher is included. All my apartments have a fantastic view over the river and the swimming pool. They are very spacious and have a balcony where it is possible to have the meals or just seat and relax whilst reading a book. All of them have air conditioning all over. 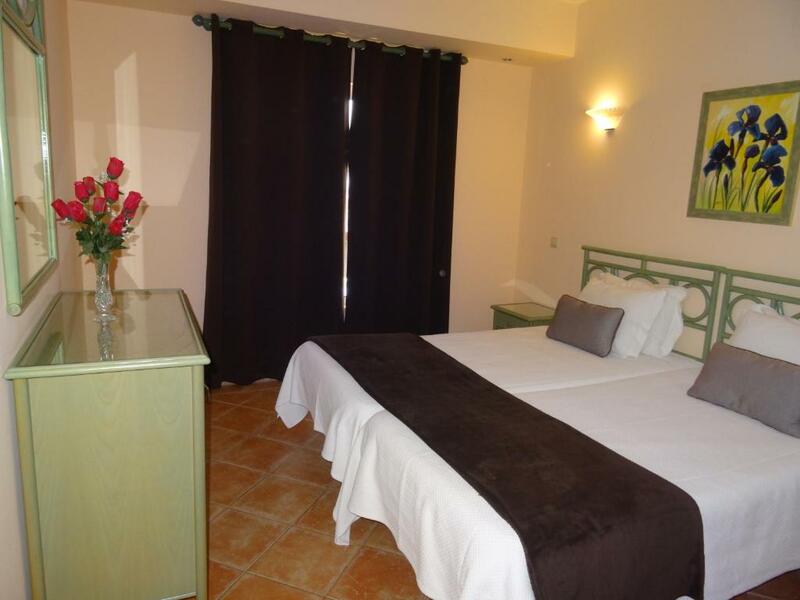 They have a modern decoration and are equipped with all the items that will provide the clients a very confortable and pleasant stay. This is the best located complex in Alvor. 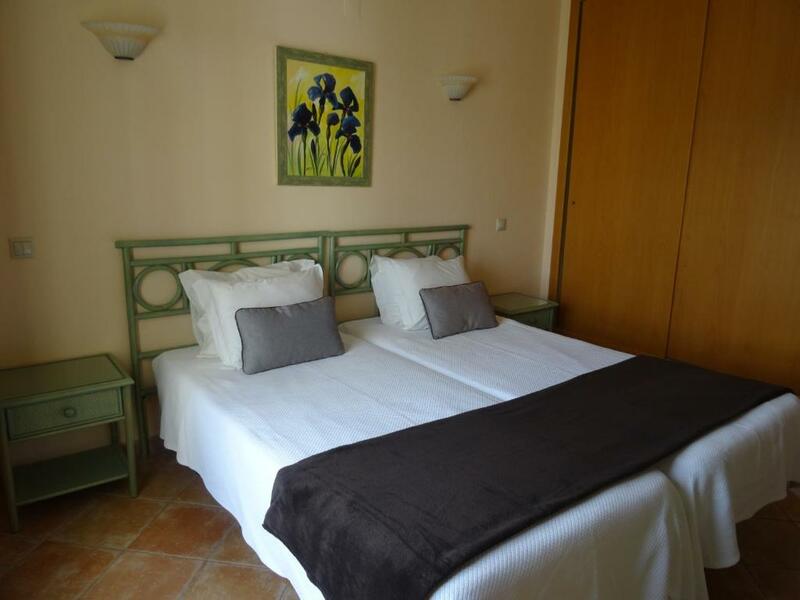 It is only a few steps away from the village centre (100 metres) and very near the beach (200 metres). Alvor is a typical Algarve's fishing village, A lovely village with lots of shops, restaurants, bars. The area where the complex is located is very beautiful. 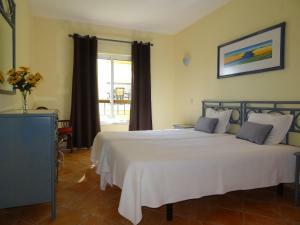 It is very near the lovely Alvor's beach with 5 Km of fine white sand. At the eastern part of the beach there are rocks and caves. House Rules Clube Alvor Ria takes special requests – add in the next step! Please note that Clube Alvor Ria is a property of 6 apartments, and that it is inserted in a larger complex of 40 apartments. Please note, that the 50% deposit, charged at time of booking, must be paid by bank transfer, since the hotel doesn't accept credit cards. Please note that Clube Alvor Ria has no reception. Guests are requested to contact the Hotel to inform the estimated time of arrival. Please note that cleaning service and change of towels are provided once per week for stays longer than 1 week. Please note that an extra cleaning is provided upon request. Guests must pay an additional fee. Please inform Clube Alvor Ria of your expected arrival time in advance. You can use the Special Requests box when booking, or contact the property directly using the contact details in your confirmation. A damage deposit of EUR 150 is required on arrival. That's about 168.65USD. This will be collected as a cash payment. You should be reimbursed within 7 days of check-out. Your deposit will be refunded in full by bank transfer, subject to an inspection of the property. Extra charges for safe and internet. Although this was not much, in this day and age things like the internet should be free. I would rather it was buried into the cost than being offered as an optional extra. Also for an apartment, some cleaning liquids such as washing up liquid etc could've been provided. Could have iron collander and scissors. Paving around pool needs to be swept daily.